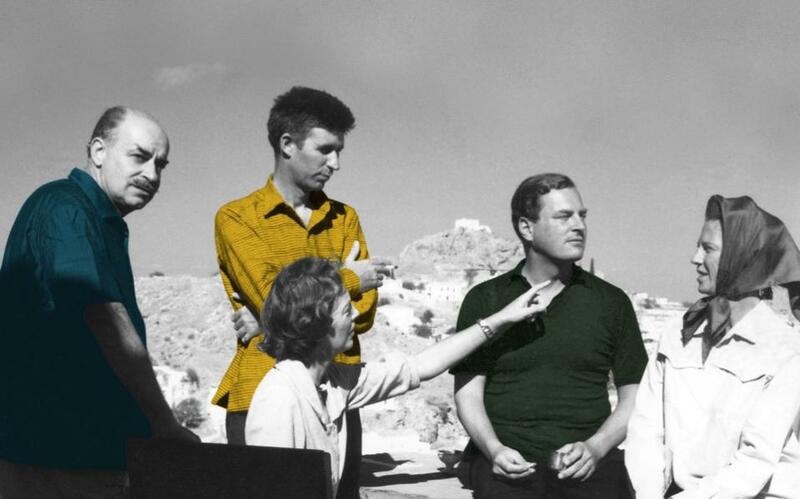 The Benaki Museum exhibition “Ghika – Craxton – Leigh Fermor: Charmed Lives in Greece” sheds light on the special friendship that bound the three emblematic figures of 0th century art and literature, against the backdrop of the amazing places that inspired them: Hydra, Kardamyli, Crete and Corfu. Through works of art by Nikos Hadjikyriakos-Ghika and John Craxton, and writings by Patrick Leigh Fermor, but also letters, manuscripts, publications, photographs and tributes, the exhibition also highlights their love for Greece. Opening hours are Wednesdays to Fridays from 9 a.m. to 5 p.m., Thursdays and Saturdays from 9 a.m. to midnight and Sundays from 9 a.m. to 3 p.m. Admission costs 7 euros, while guided tours are available.